Yeah!! got my self another add on for my toy.! What i bought? Black and WHite. 1 Black 4 White. 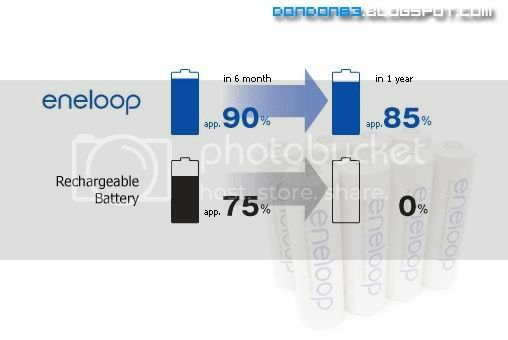 1 Black Cobra(F58) and 4 white Energy Source (Eneloop rechargable Battery). 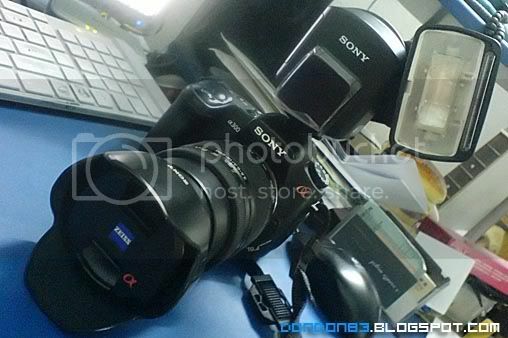 this is how my dSLR look like when attached with a F58.. ok.. now it's bigger.. heavier..
why i choose the why battery ?? 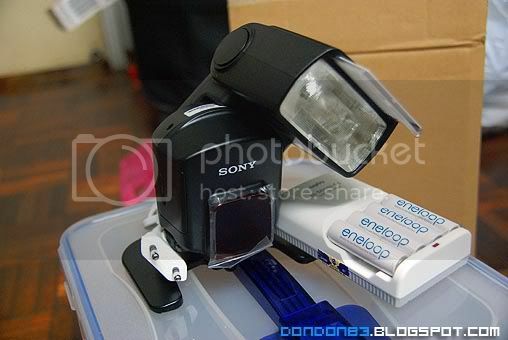 this explained why.. it discharge slowly.kinda hard to get the stock... wonder why so hard to get this battery in malaysia..
wow, your flash look good, how much you bought it? And that enelooped F58, where did you get it?